The government has already sounded the war bugle on elections. But in the bargain, the promises made need to be implemented with care. When you have the elections just around the corner, and are straddled with sectors that you needed to address because the concerns are the most in those areas, you have little choice but to play hardball. Never mind if the interim budget almost read like an election manifesto, but finance minister Piyush Goyal had little leeway at his disposal. The result? 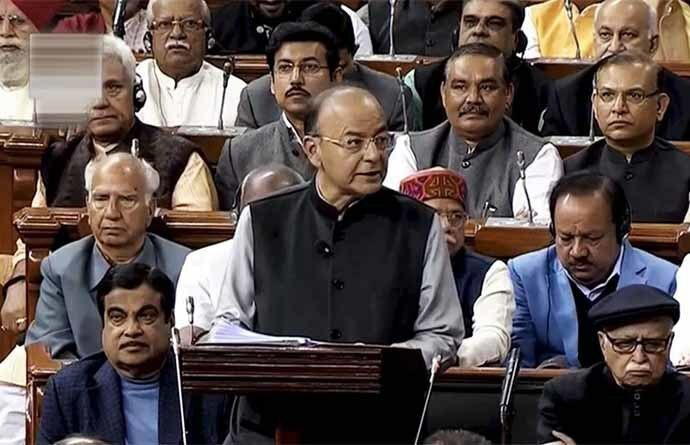 A feel-good budget, with sops thrown in for the farming and rural sector, higher allocations to infrastructure, a pension scheme to benefit labourers (which one felt was quite imaginative, though implementation will be a tall challenge) and in some other cases, showcasing an agenda for a New India by 2030. Standing in for Arun Jaitley, who is convalescing in the US, Goyal had a tough balancing act to do. However, a small variation, it seems, was no big deal. Against a target of 3.3 percent of the GDP, fiscal deficit stood at 3.4 percent, and is estimated to be in the same range next fiscal year, too. Goyal, a trained chartered accountant, who had also been the Bharatiya Janata Party’s treasurer before he became a minister in the Modi government, is not new to numbers. He always backs up his conversations with a lot of data. He had put that to effective use to publicise the achievements of the power and railway ministries that he had been handling (he is still the railways minister) before being told to stand in for Jaitley. Despite moving towards what was to be a simpler tax structure through the good and services tax (GST), certain far-reaching reforms on the financial front through the new insolvency laws and benign crude-oil prices for most of its tenure, the government had been grappling with a precarious economy. The situation is all the bleaker since the government came to power on the promise of putting a tattered economy back on track, with the promise of higher growth, more jobs and, in general, better living conditions. Among these, jobs have been the area of most concern. According to certain portions of the National Sample Survey Office’s (NSSO) periodic labour force survey, that appeared recently in the media, India’s unemployment rate hit a 45-year-high of 6.1 percent in 2017-18. The NITI Aayog was quick to clarify that the numbers have not yet been finalised, but the jobs overhang will continue to plague this government. 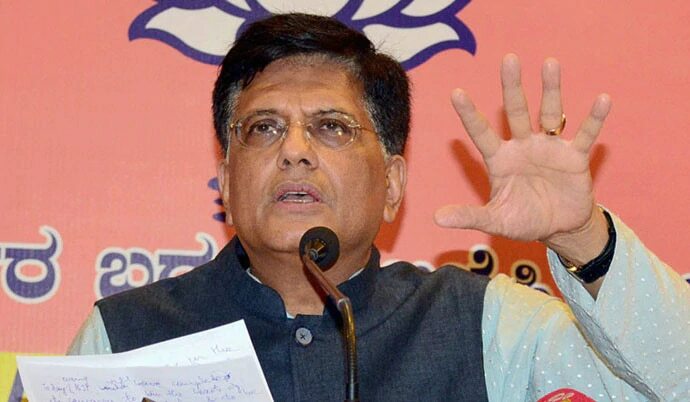 While the Budget presentation was also an announcement of the report card of the government as Goyal saw it, it had little in it to address the jobs crisis. To be sure, higher allocation to road construction will create some more jobs in the unorganised sector. But the biggest announcements came in the form of relief to taxpayers, direct income support to farmers at Rs 6,000 per year, and a pension plan for labourers in the organised sector, at Rs 3,000 per month. On the tax front, the tax rebate, which was applicable for those with Rs 2.5 lakh annual income, has been extended to include those earning up to Rs 5 lakh, which means those earning below the latter threshold need not pay tax. Also, those who earn up to Rs 6.5 lakh in annual income need not pay tax if they make tax-related investments. Moreover, there is no tax deduction at source on post office savings up to Rs 40,000, and on rental income up to Rs 2.4 lakh per year. Capital gains tax exemption under Section 54 has been raised to Rs 2 crore. For developers, the relief is that they need not pay tax on unsold inventory for two years. The PM Kisan scheme, which will result in direct income support to farmers by transferring Rs 6,000 crore into their accounts, will cost Rs 75,000 crore. Small and marginal farmers owning less than 5 acres of land will receive the first installment of Rs 2,000 soon from the scheme, which will run from December 1, 2018. However, there are some who say that the money is inadequate. But when considered in bulk, Rs 6,000 in the bank account during the harvest season for each farmer should help stir up economic activity in the rural areas to some extent. For this, the budget has allocated an additional Rs 20,000 crore in the revised estimates for 2018-19. Meanwhile, the allocation for the rural employment guarantee programme has been increased by Rs 5,000 crore to Rs 55,000 crore in the 2019-20 interim budget. After all, the jobs promise made in 2014 still keeps haunting the government and will be an election issue for sure. Also read: Why Narendra Modi's Budget 2019-20 is a sensible 'no jumla' budget!